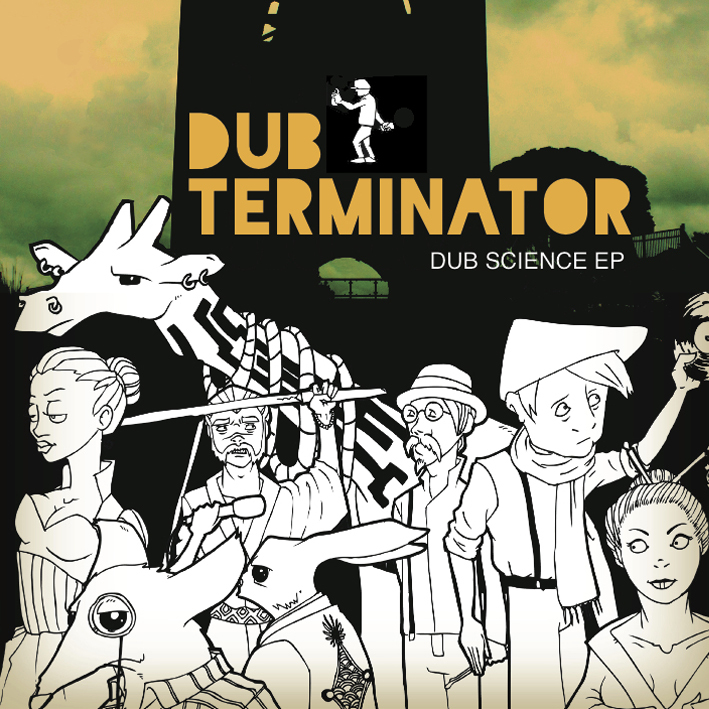 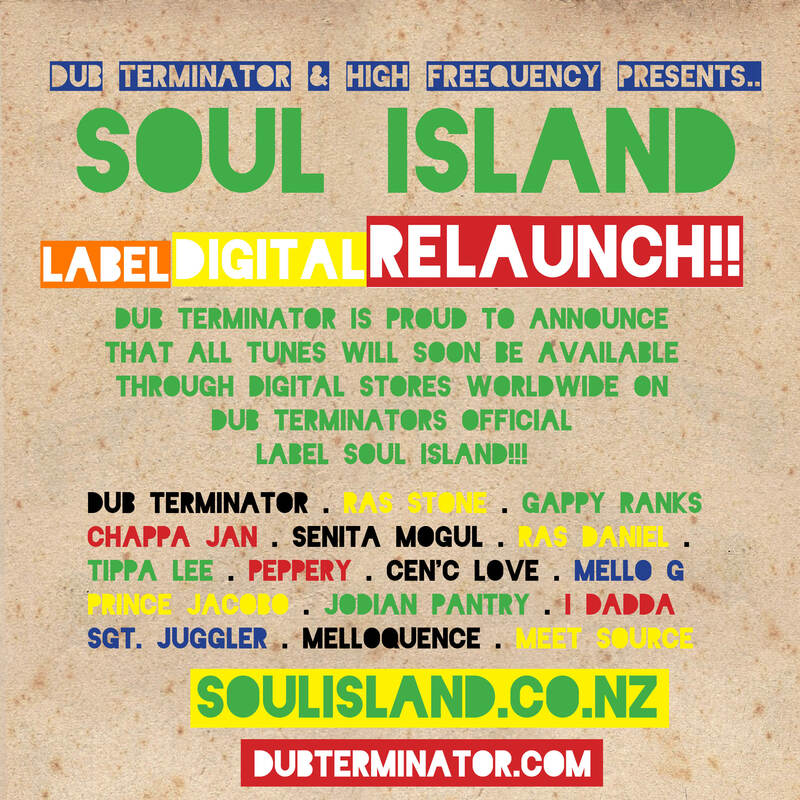 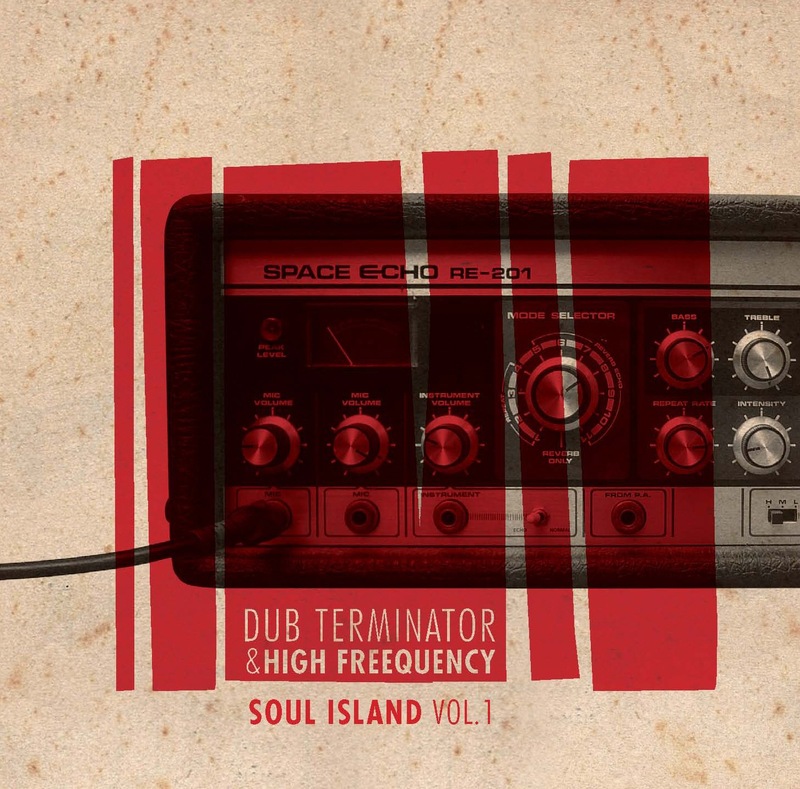 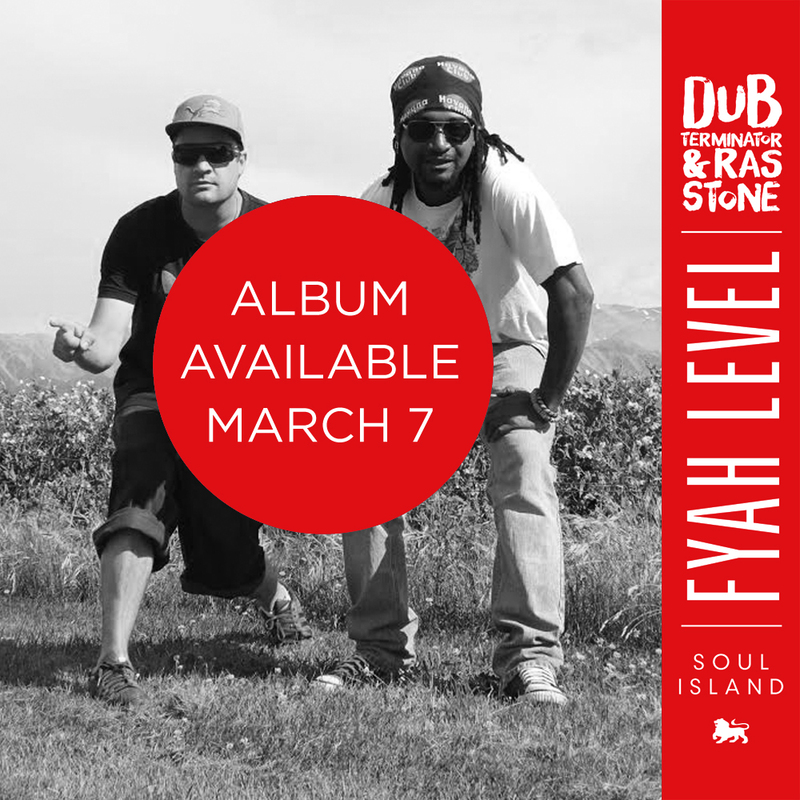 We are pleased to announce after the musical success & financial disaster of Soul Island vol 1 we are still bringing the vibration in full force with Dub Terminator & High Freequency Soul Island vol 2. 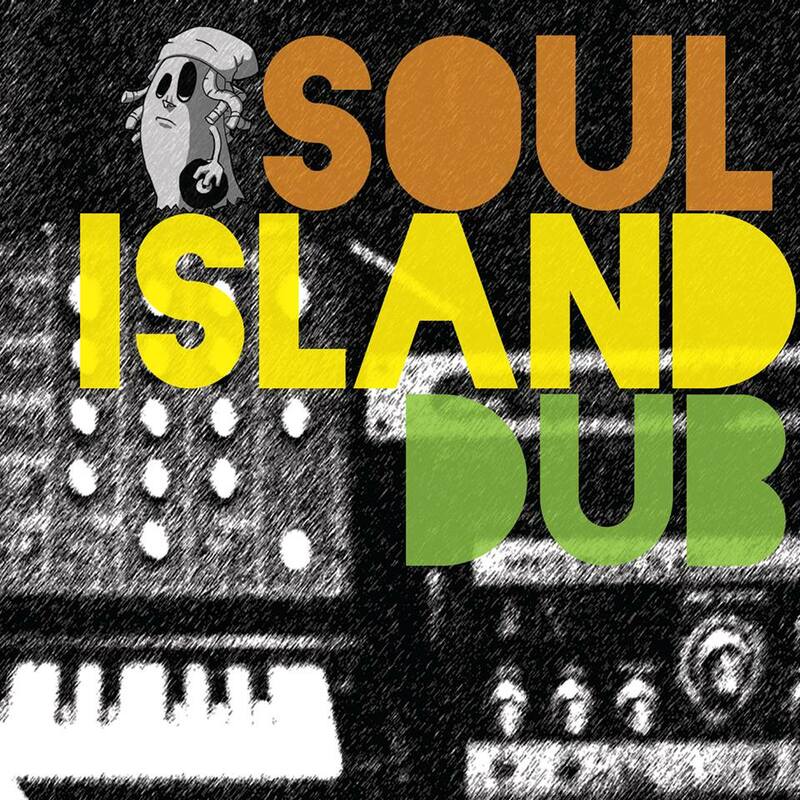 We have been busy blazing hot tracks with the brothers & now soul sisters with fresh vibes from Jamaica!! 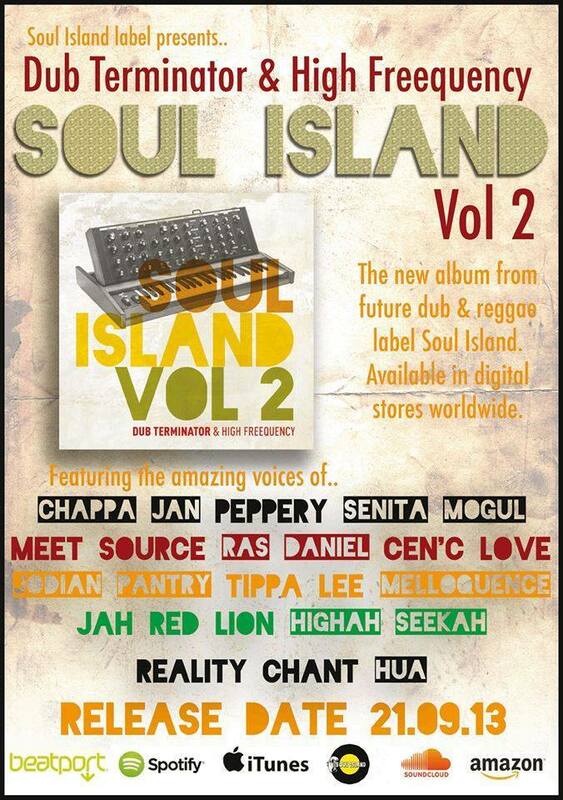 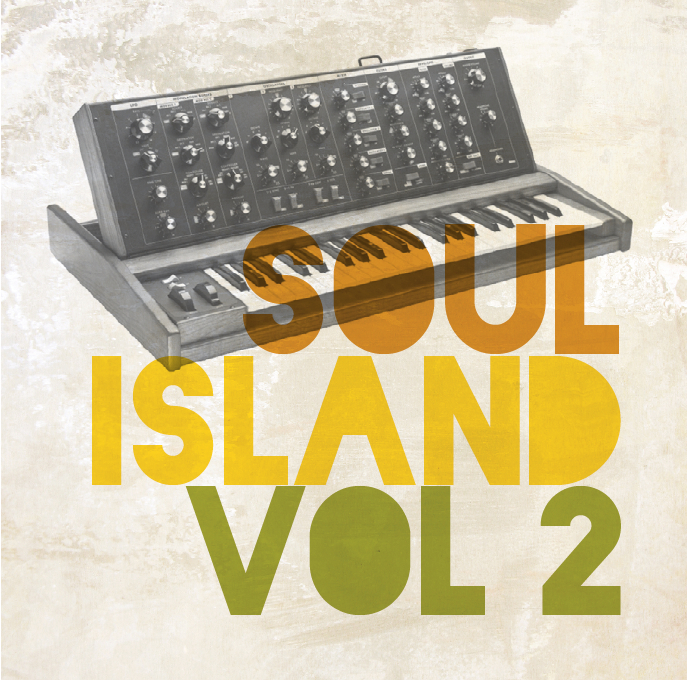 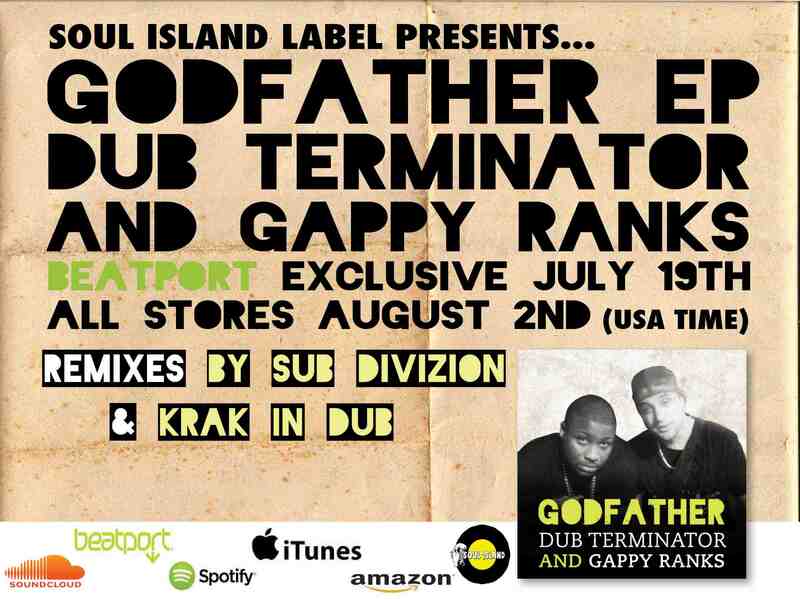 Here is a comes to town Ft Peppery, a stand out tune off Soul Island vol 2!